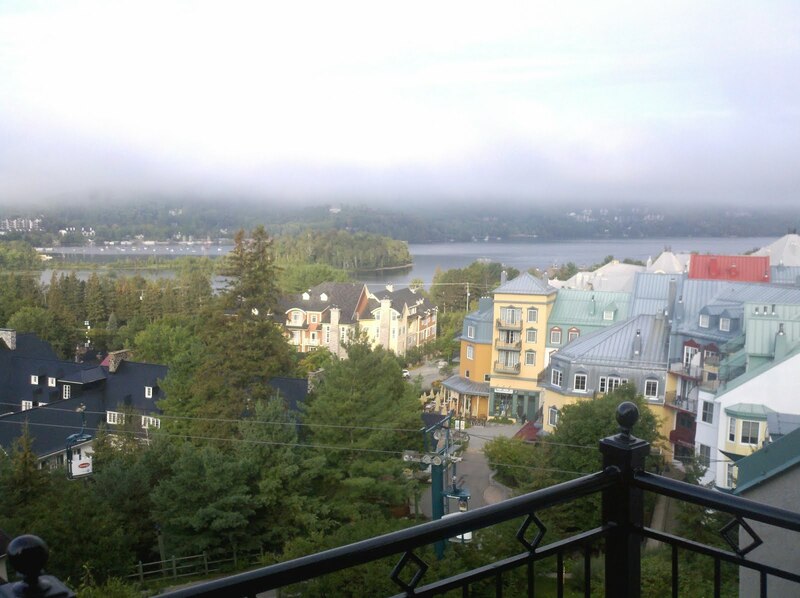 Another peaceful morning in Tremblant. The track is just minutes from the North Tremblant lake on the picture and the morning mist only adds to the mystique and beauty of this area. Hoping everyone is OK back home and that the worst from the hurricane will soon be over. all in all, best hurricane i've [n]ever seen! Will Self-driving Cars Make All of Us Obsolete? Where Did You Hide the Body?! SUV vs. Sports Sedan. Hood vs. Roof. Beaten to the Blog by a Seven-year Old!